FISHERS, Ind.--(BUSINESS WIRE)-- First Internet Bank announced that Aaron Barvitz has joined the Tempe, Arizona loan production office as Vice President of Commercial Banking, under the leadership of Neil Barna, Regional Vice President. Mr. Barvitz will draw on his community banking experience to identify and deliver flexible financial solutions to businesses throughout the greater Phoenix area. Mr. Barvitz has more than 14 years of experience in community banking with an emphasis on business lending and relationship management. 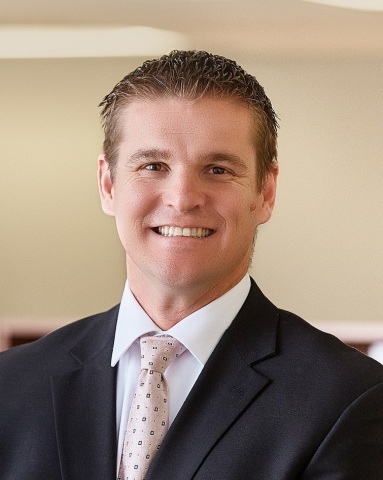 He previously held roles with other financial institutions, including Southwestern Business Financing, National Bank of Arizona and Comerica Bank. Mr. Barvitz is active in the community and enjoys coaching youth sports. He earned his Bachelor’s degree from Arizona State University.